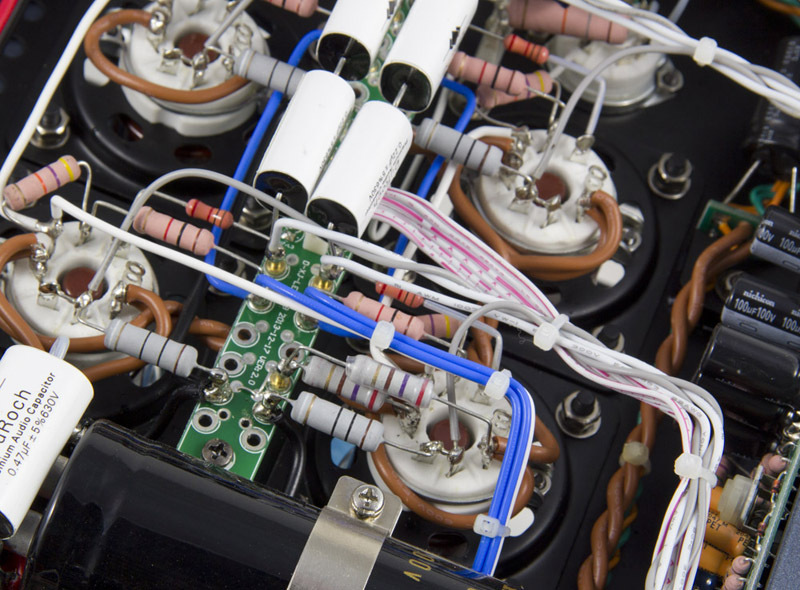 Power transformers generate two types of noise, magnetic and acoustic. 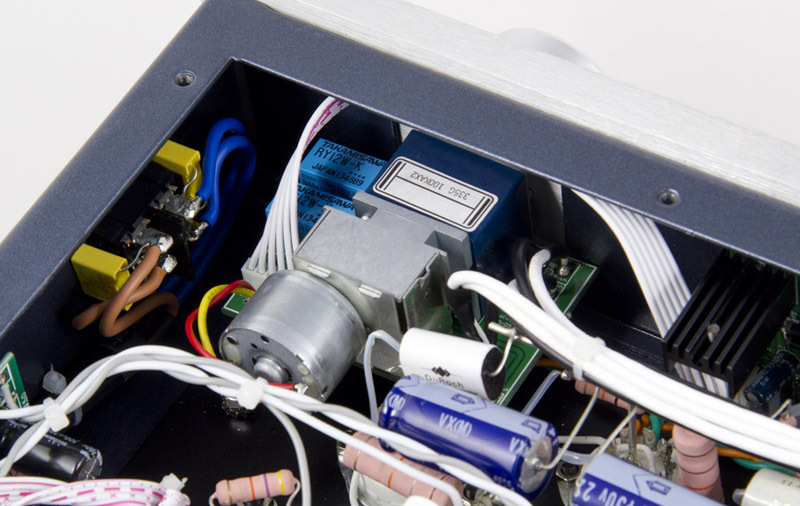 That's why toroidal power transformers are used in the very best audio products. 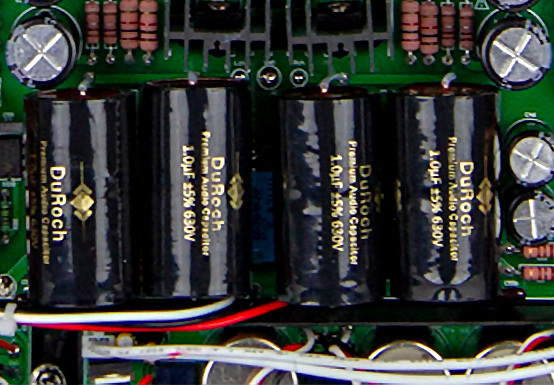 Compared to standard transformers, toroids radiate about 1/10 the magnetic field that pollutes music and obscures detail. 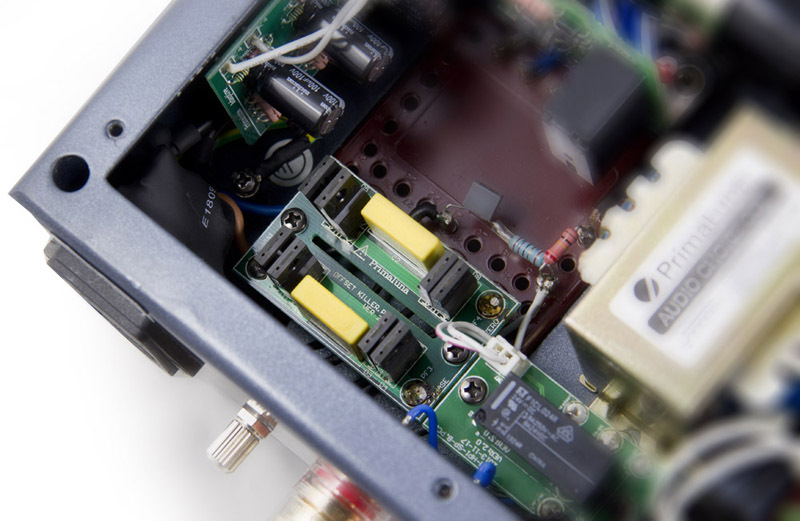 Additionally, the absence of an air gap typically means toroids have an 8:1 reduction of acoustic noise. 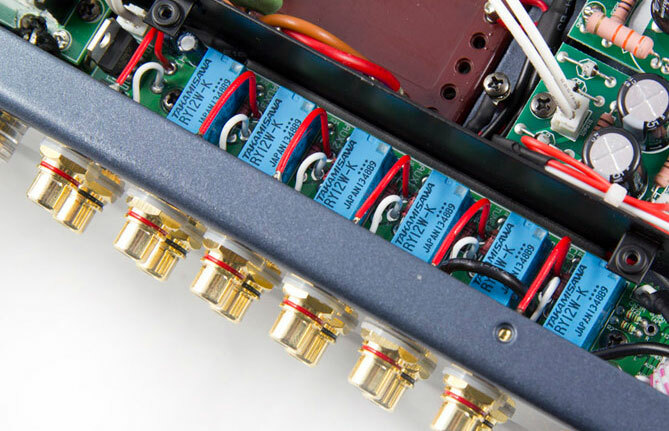 As transformers are the most expensive components in any audio product, manufacturers will even house cheaper C-core and EI-core transformers in an outboard power supply box with an umbilical cable rather than upgrade to an expensive toroid. 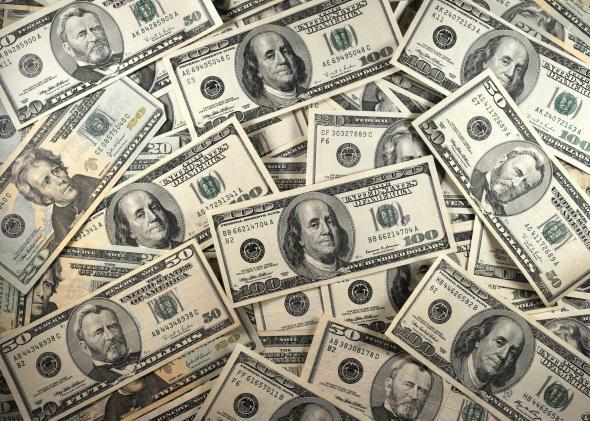 The increased cost is significant, but PrimaLuna doesn’t cut corners. 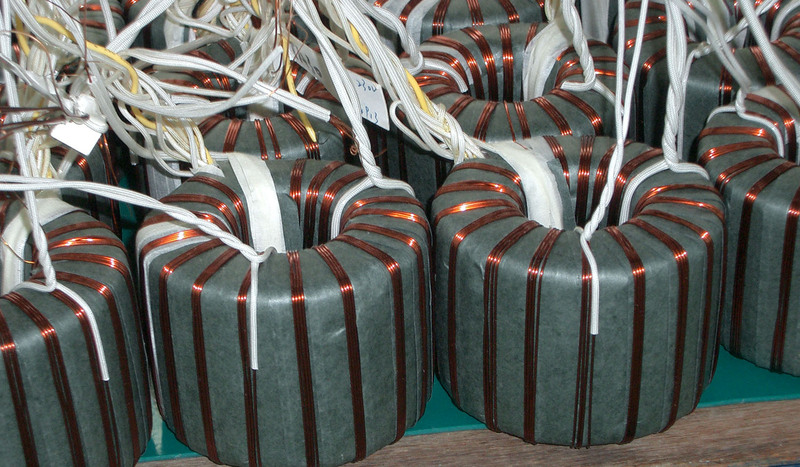 All PrimaLuna products use massive, potted toroidal transformers. 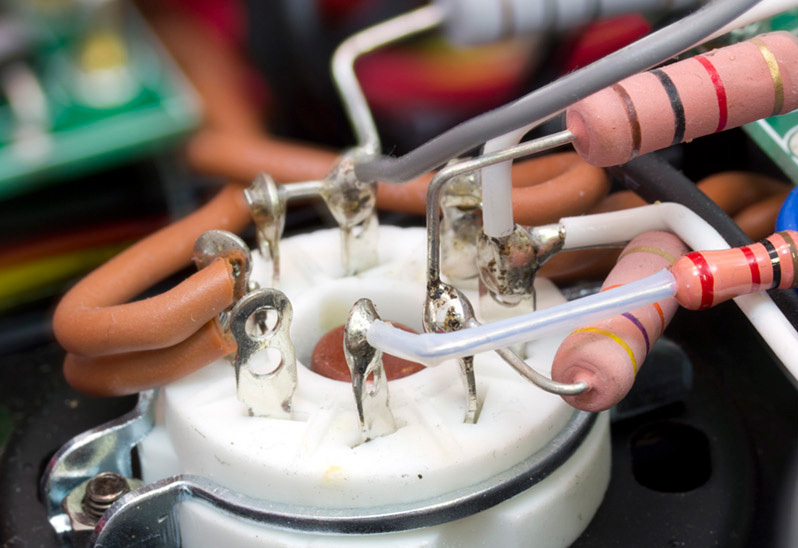 PrimaLuna transformers are enclosed in a metal housing and then potted in a non-microphonic resin to further reduce noise and to protect the windings from moisture and deterioration forever. 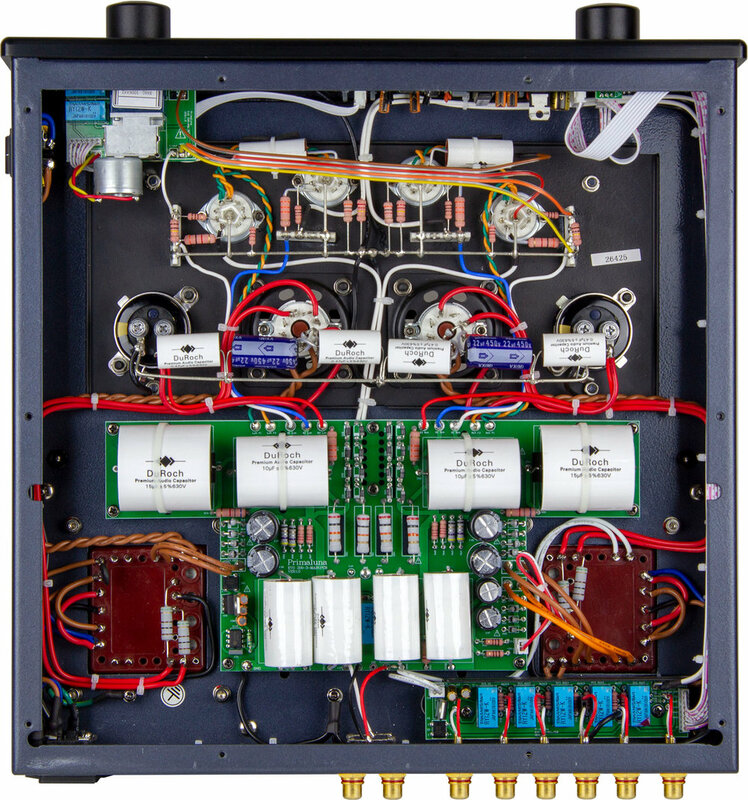 They are massive, resulting in a preamp weighing a substantial 39.6 pounds.